ClockIn Portal’s user-friendly, advanced online employee time tracking software allows employers to effectively manage users through a number of remarkable features and our clock in clock out app enables employees to do so with the click of a mouse. Plus, time-tracked information is kept securely at our servers, so it can be easily accessed at any time. Our comprehensive system supports businesses by providing an employee time clock, online timesheet management, payroll processing and access points. Sign up for a free trial today! 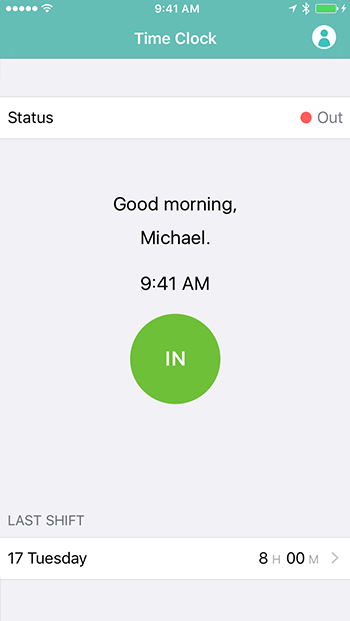 ClockIn Portal is a pure time-tracker, so clocking In and Out is ridiculously easy. Log in, clock, and get on with your day. Clock securely from the log-in page when you don’t need to access anything else. 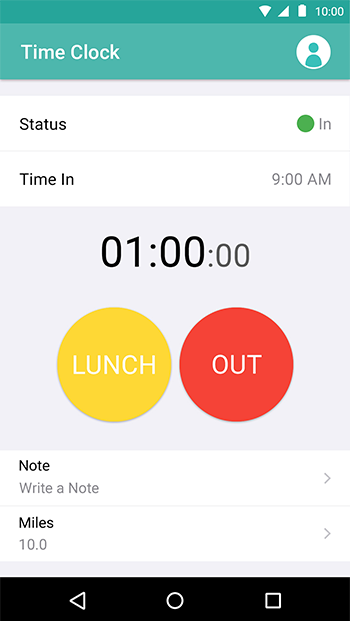 Clock for unpaid lunches, write a short shift comment, and report miles driven for reimbursement. An employee made a mistake? They can easily submit an edit request to be approved (or denied) by a supervisor. We believe in simple and predictable pricing. We charge at the end of the month for only those users that were active (i.e. not deactivated) during the preceding month, so you’ll always know exactly what to expect. Create as many users as you need, and the first one will always be free. Get started quickly and easily by importing users from your Google Apps account. Supervisor and Employee user roles ensure that the right people have access to the right information. Securely store as little or as much employee data as you want, such as contact info, hire dates, and birth dates. Employees love being able to see their timesheets from any web-enabled device. They can even export printable timesheets for safekeeping. Supervisors can see who’s clocked in at any time and browse previous timesheets of employees. 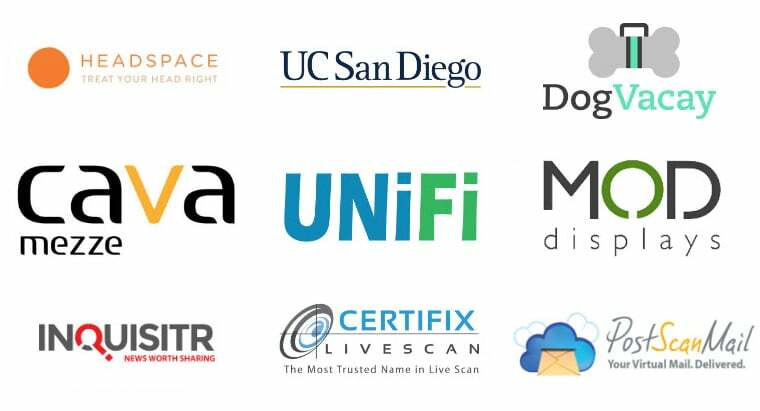 Get started with our default settings and free trial, no credit card necessary. If your business uses Google Apps, you can import those users into ClockIn Portal using a Google Apps administrator account. It’s easy to create an account and start tracking employees’ time. Run payroll reports for one or all employees. Reported miles are automatically included for reimbursement. Overtime, if desired, is calculated with common rules. Adjust payments per employee with deductions and bonuses. Export payroll reports for safekeeping. Use a dedicated payroll service to do payment transfer. Optionally force employees to clock from a predetermined whitelist of computer browsers or networks, known as Access Points. For example, prevent employees from clocking from home or from their phones. Call us during business hours or email us anytime. For free. As much as you want. Forever. Simple as that. We love to receive feature requests, too. Our Customers Love Us! We have loads of great customer reviews. It's easy to use, both for the employer and employee. Employee is able to make change request to their time, when an error was made. It also shows you where they clocked in. This is extremely useful, when working in a manufacturing plant that doesn't allow the use of an app to clock in. It is so easy for our employees to clock in and out. There is a lunch function too. The app will remind them if they forget to clock in or out. Our admin is able to make corrections as needed. Intuitive interface is attractive and easy to use. Off-site employees can access and use it just as easily as in-house workers. I love that is is easy to use, and has a sleek design. My employees have no problem editing their shifts for approval and they clock in and out within minutes. Do you feel like your employees are not reporting their work hours accurately? Our app is the perfect solution for tracking and generating time sheet reports for payroll. Want to try ClockIn Portal for free? Sign up here to start your 30-day free trial.